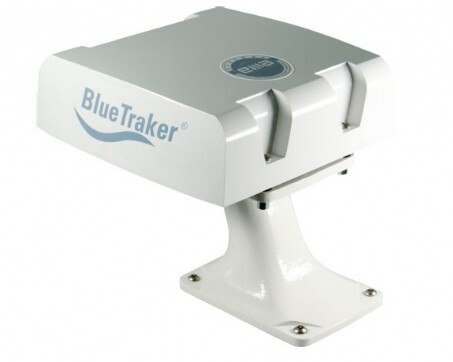 The BlueTraker® satellite communicator allows you to locate and exchange data with your boat even in the open sea at extremely low costs. 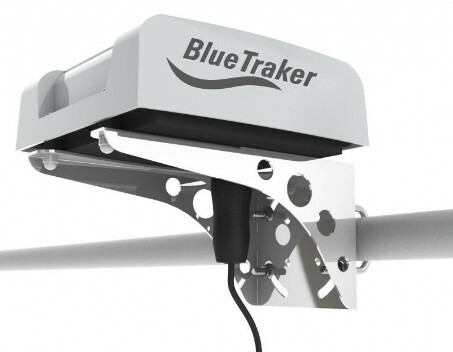 Bluetraker® is the first device to offer a hybrid communication technology that combines the best of Iridium® satellite with the GPRS convenience. Bluetraker® is equipped with GPS, control inputs and outputs and RS232 and CANBUS communication ports for interfacing with operator panels and navigation PC. Dimensions: 198 x 198 x 67mm.